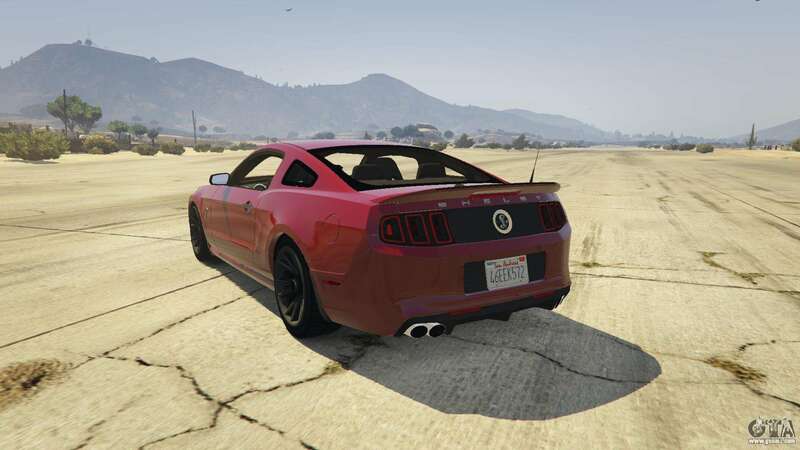 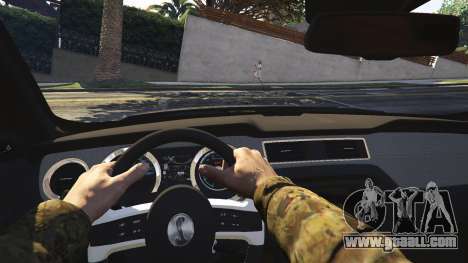 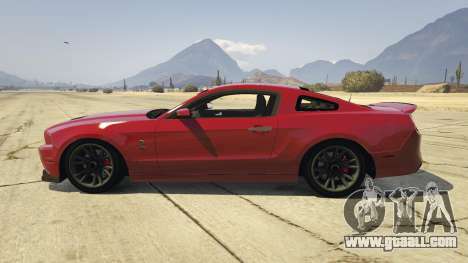 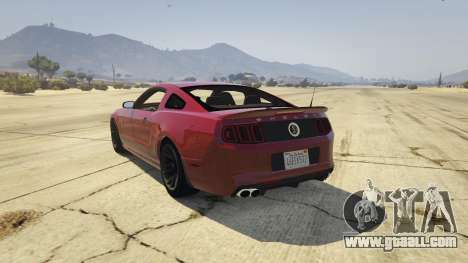 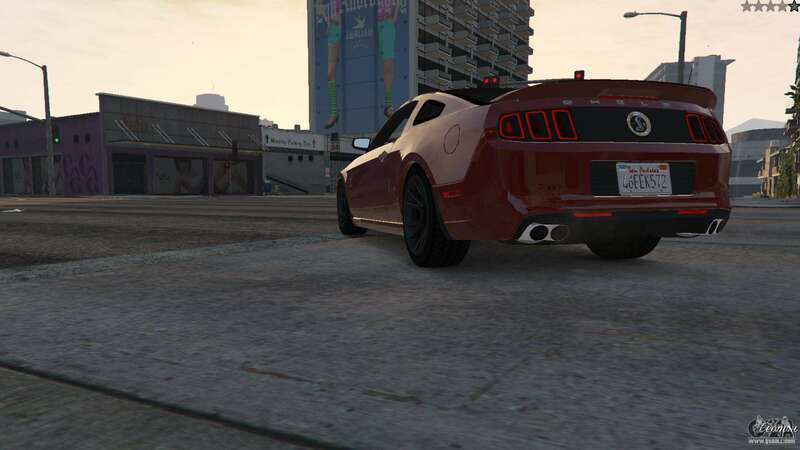 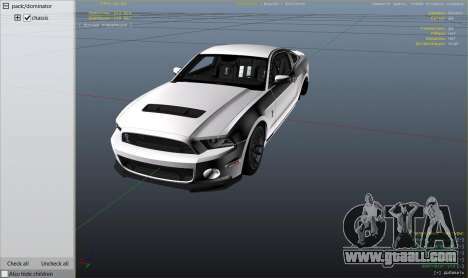 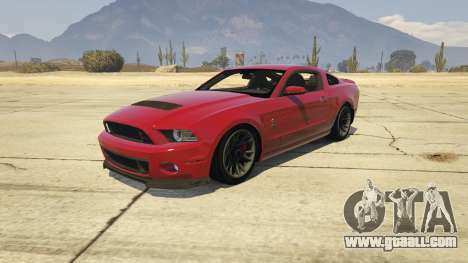 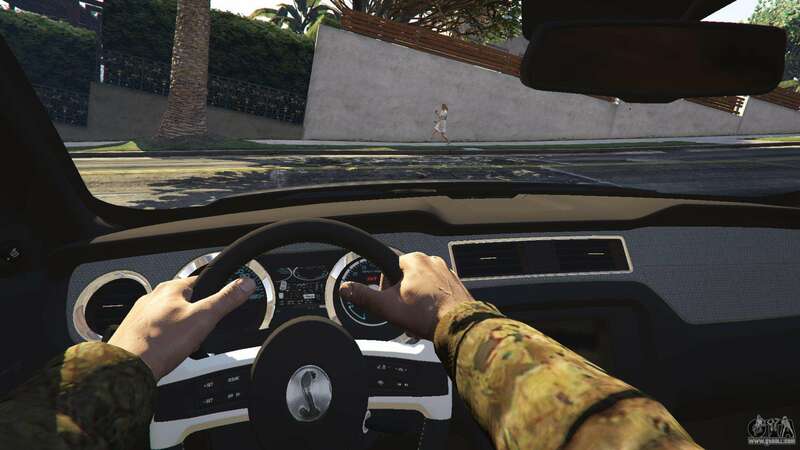 Mod replaces the game Vapid Dominator Ford Mustang Shelby GT500 2013. 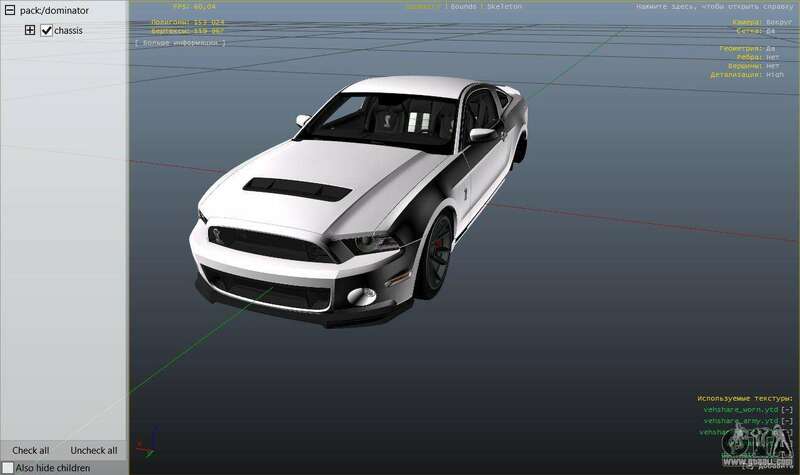 This high-tech version of the world famous Ford Mustang. 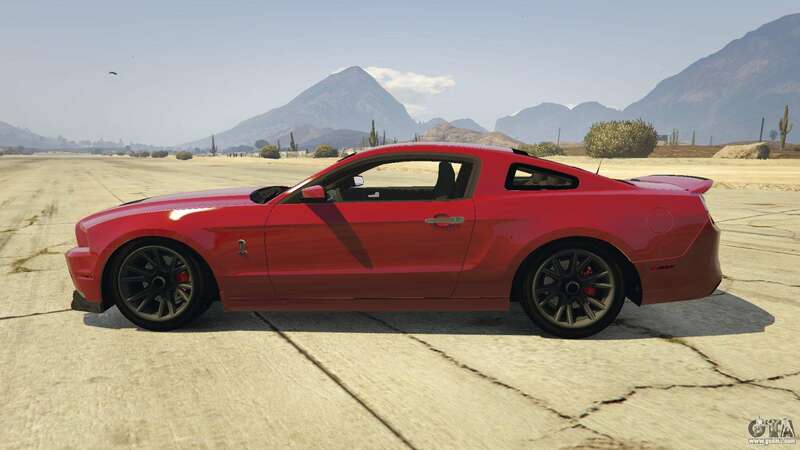 If you want to download mod 2013 Ford Mustang Shelby GT500 for GTA 5 then use the link on this page.